MONTHLY INSTALLMENT PAYMENT PLANS AVAILABLE! NO THEORY EXAMS WITH ANY OF OUR COURSES! Enroll with Next Generation Training and start your new career TODAY! 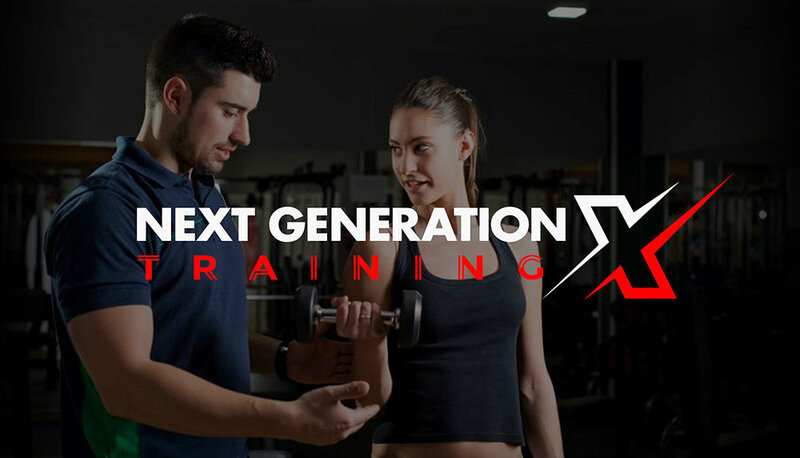 Enroll with Next Generation Training! We have a selection of high quality accredited courses and none of our courses have any theory exams! Choose to be a Sports Massage Therapist and learn advanced treatment techniques that will make you stand out from other therapists or why not train to be a Foot Health Practitioner and run your own foot care business and earn £23-£35k a year! Or if you are a fitness fanatic, why not turn your passion in to a job and help other achieve their fitness and health goals by studying to become a Personal Trainer. The choice is yours, don't waste time in a job your not enjoying! Walking into the gym as a member for the first time can be a very daunting experience for some. As a gym instructor it will be your role and responsibility to ensure they have a welcoming, safe and enjoyable experience. As a personal Trainer it will be your responsibility to guide and support clients towards their fitness and health goals. You will be the ‘go to’ person when people seek help in achieving results.